Check out this blog by Energy Vulture on some of our work with experimental solar panels. Thanks for the great work folks! 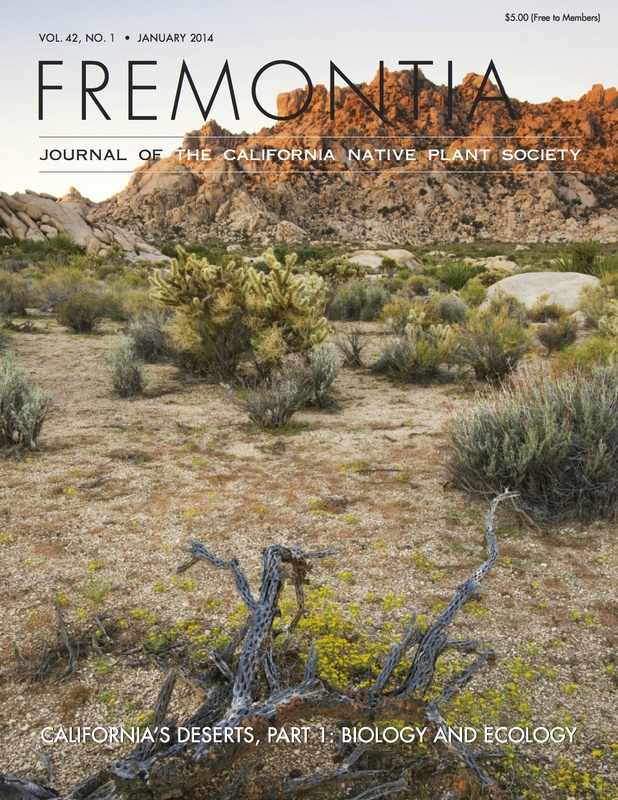 A position is available in for a full time post-doctoral researcher as a member of my desert plant conservation biology team in the Department of Evolution and Ecology at the University of California, Davis. The post-doctoral candidate will participate in several on going projects with two foci: 1) rare species distribution models and 2) rare species field conservation biology. 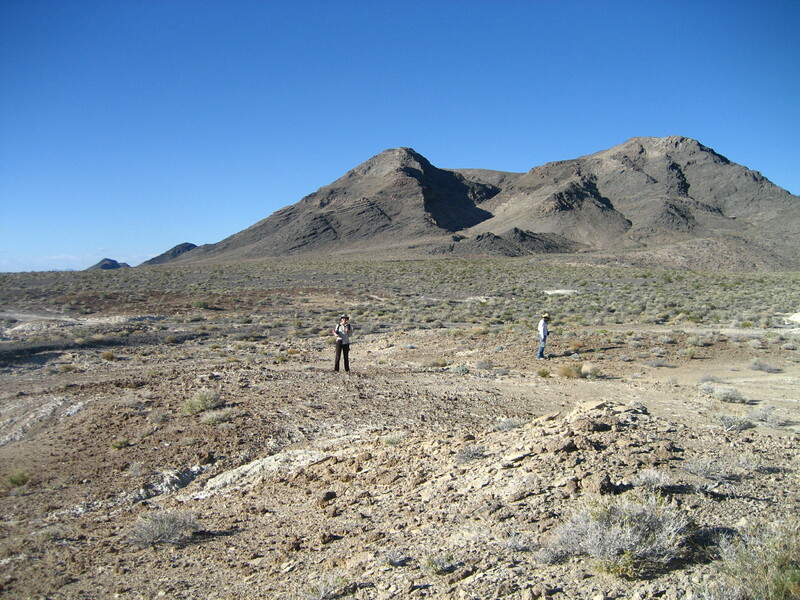 The primary task of the position will be collaboration in analysis and publication of results from a 4-year study on rare desert plant distributions. The secondary task will be to participate on ongoing and new projects on rare desert plant conservation biology including demographic study, species interactions, and development of long-term monitoring. There will be the opportunity for co-authorship on joint projects and potential for first authorship. 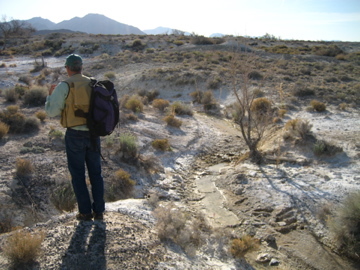 In addition, the post-doctoral researcher will participate periodically in field research in the deserts of California and/or Nevada, including geographic surveys and demographic monitoring. A successful applicant will have some experience with geographic data (in R or ArcGIS) and at least intermediate proficiency in R. Experience in species distribution modeling is helpful. Proven writing and publication skills are critical. Interest and willingness to conduct field research are a plus. This position will be filled as soon as possible and runs through May 2015, with potential for extension. To apply, please send a cover letter (outlining your experience and interest specifically related to the requirements of this research position), a CV, and contact information for 3 references to Kara Moore (kmoore(at)ucdavis.edu).